At Verve, experience the amazement of anti ageing treatment to get you feeling and looking your best, right now! The basics of Anti Ageing treatments and medicine at Verve mean the proficient management and treatment of the whole body against the effects of ageing. Dr Nasser and the staff at Verve are dedicated to exploring new medical technologies and anti ageing solutions to detect, prevent, and treat ageing-related issues and disease to deliver you the ultimate goal of total rejuvenation-creating both outer beauty and inner wellness. 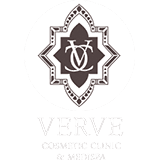 Why Verve Anti Ageing Treatments? At Verve, we fuse science and beauty by focusing on both the external beauty and internal health of our anti ageing treatment patients. Our goal is to nurture you through a combination of preventative anti ageing medicine, and scientifically proven medical and cosmetic enhancements. This allows us to be proactive in overcoming the signs and symptoms of ageing and ensures that you receive the finest experience in optimal health, beauty, and complete wellness. Our philosophy is to achieve and maintain good health using a balanced approach that cares for the whole person. The results are a heightened state of health that allows you to experience true health and well-being. Collective years of experience in proven anti ageing therapies combined with our array of non-surgical cosmetic treatments assure you of the highest quality of care and the luxury of indulgence. The successful achievement of optimal wellness is our quest. With our integral program you will receive nothing but the highest quality in care, ingredients and access to the most cutting edge medical techniques. Our program of ideal wellness is comprised of seven basics. At Verve, we understand that self-esteem is often derived from our physical appearance which may affect your outlook on life. The self confidence that comes with improving your appearance may result in a better job, more fulfilling relationships and a general sense of well-being. 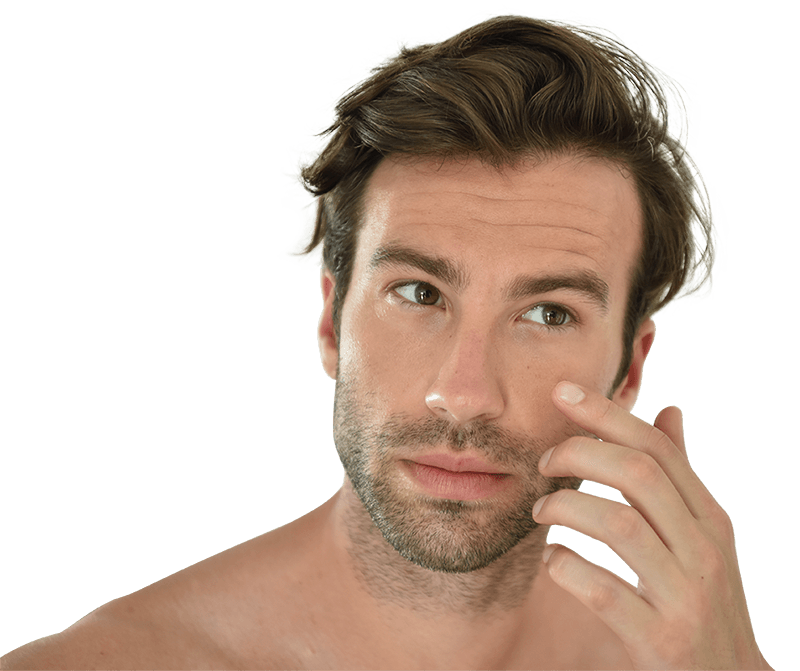 Our scientific and holistic approach to cosmetic enhancement includes the correction of current conditions, as well as maintenance and prevention of future problems. Noninvasive procedures offered at Verve for face and body enhancements include facelift alternatives, body contouring treatments, skin rejuvenation, and much more. You can improve your appearance without the downtime and risks of invasive surgery. At Verve, we base our highly customized treatment on methods that incorporate the best in traditional and alternative medicine paired with patient education. This approach helps you achieve and maintain low-risk treatments and optimal health and beauty. Each patient receives a customized battery of diagnostic tests such as broad range hormonal panels, food sensitivity testing, urine, blood, saliva, stress, and genetic testing. This thorough evaluation helps us determine what issues exist and leads to the development of a personalized plan for your best health. We offer treatments and lifestyle strategies for relieving stress, managing life’s crises, and eliminating and managing age accelerating habits. We are committed to motivating you to be as passionate as we are about enjoying and living a healthy and happy lifestyle. Whether you are interested in managing diabetes, losing weight, better digestion, increasing your heart health, boosting your energy level, or simply improving your overall well-being, Dr Nasser will work together with you to create a personalized plan for losing weight, getting fit, and eating better. By indicating how quickly a given food triggers a rise in blood sugar, Dr Nasser’s nutrition and weight-loss plan works for everyone (from diabetics, to individuals who want to lose weight, to people who simply want to remain healthy), to choose the right foods that can help them meet their dietary and health goals. You can lose weight and keep it off.